As we enter spring, it’s essential to have all of the tools available to start the new season on top. Uniform soil moisture and balanced air-to-water ratios are crucial factors in ensuring turf is strong and healthy as it comes out of winter dormancy. Whether you need to seed or sod to repair winter damage, or just need to “wake up” the root zone to get your turf off to a good start, don’t let water movement issues get in the way. Aquatrols can put you in control of how water moves throughout your turf’s soil profile – even early in the season. We offer a variety of soil surfactants to help you get your course back on track and ready for play as soon as possible. 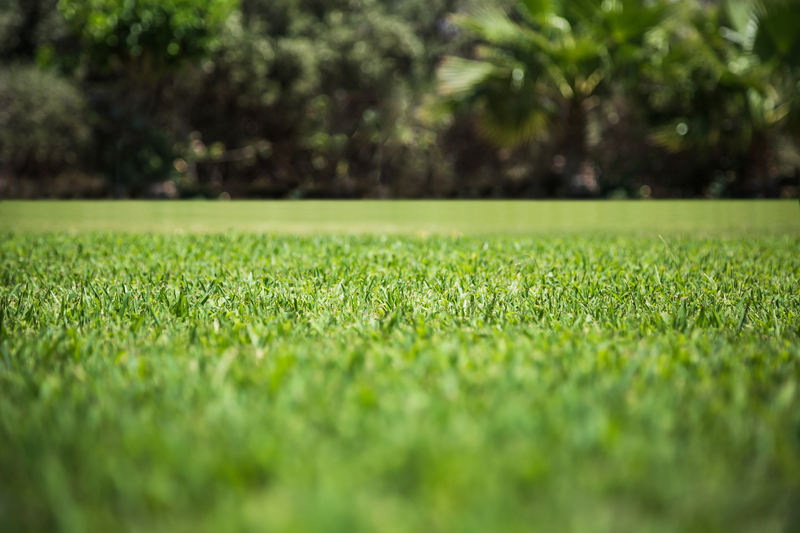 We can even help you design an early spring program so your turf can rebound from winter and get into shape before the stress of summer begins. 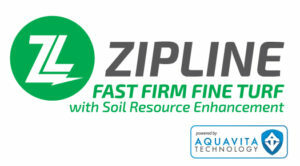 Zipline powered by AquaVita™ works to create firm, fine turf, while also aiding in soil enhancement. 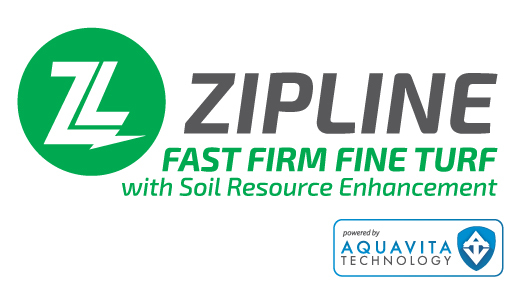 By unlocking existing bound nutritional elements and promoting balanced hydration throughout the soil profile, Zipline delivers consistent results for your turf while also providing added plant health benefits and increased protection against potential stresses. Bringing turf out of dormancy in the unpredictable weather of spring can be difficult. Revolution can help whether you need to move moisture or retain it. If it has been overly wet, Revolution will move excess water off the surface and into the soil profile. 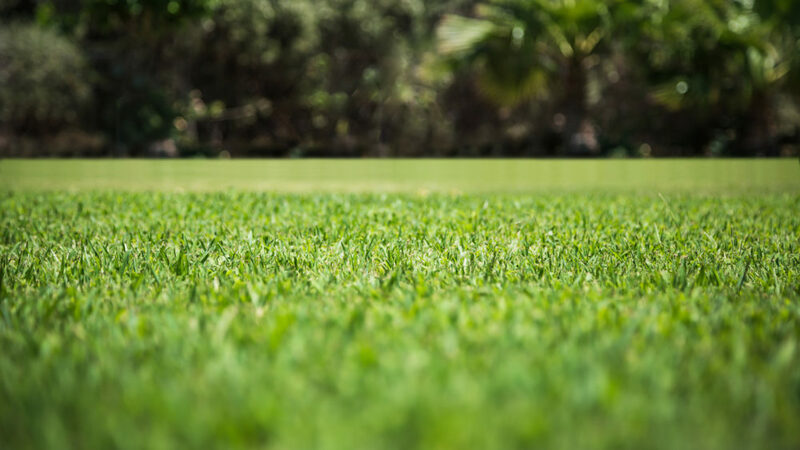 If it has been dry, Revolution will ensure that any water applied to your turf, either through rainfall or irrigation, will move into and throughout the root zone uniformly. A decade’s worth of research has shown that Revolution optimizes soil moisture – rain or shine. Dispatch Sprayable provides an economical soil surfactant option for fairways. By improving the penetration and infiltration of water into soil, Dispatch Sprayable maximizes irrigation efficiency and reduces the amount of water lost to runoff or evaporation. When used over the course of a season, Dispatch Sprayable has proven to reduce water usage by up to 25% on cool-season grasses and up to 50% on warm-season grasses. Dispatch also helps to ensure you are getting the most out of your inputs by helping fertilizer and pre-emergent applications work more effectively. Winter can be hard on turf. Before you start a regular surfactant program, you may need to repair damage brought on by harsh winter conditions. Aqueduct Flex promotes rapid recovery of those stressed areas and can also be worked into your spring program as a preventive against Localized Dry Spot. Have questions about which surfactant program is right for your golf course? Contact your local Aquatrols distributor for recommendations based on your specific needs and budgets.